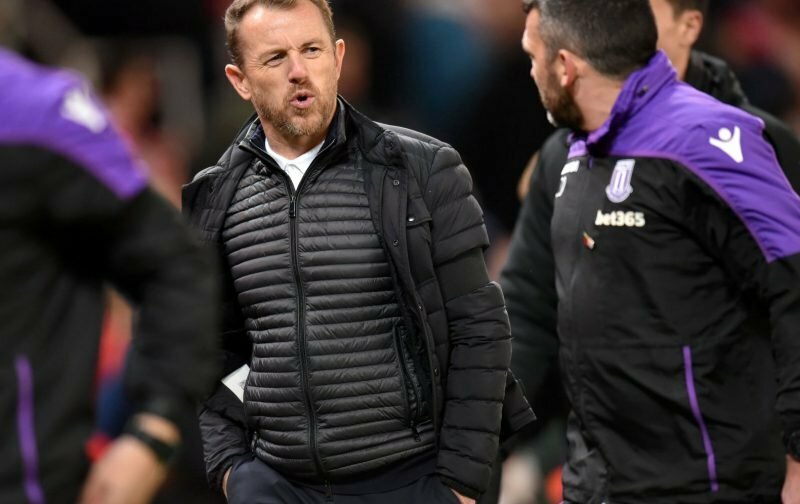 Leeds United may have led the Championship off and on throughout the season, but the Whites are not favourites to go up according to Gary Rowett, speaking on Sky Sports’ EFL Matters podcast. The former Derby County manager was discussing United’s hopes of going up in the aftermath of Saturday’s 3-1 defeat at home to Norwich, which saw the Canaries leapfrog Bielsa’s side for the top spot on goal difference. Supposedly, this was just a sign of the end nearing for Bielsa’s men, as Rowett doubts the players have the energy levels needed to secure Leeds’ first return to the top flight in 15 years. “Look at those three [Sheffield United, West Brom and Middlesbrough], they are very physical sides, I can’t see them losing too many games up until the end of the season,” noted the manager sacked by Stoke in January. “I just wonder whether the resilience of those three might just knock Leeds out of one of those top two positions. “They [Leeds] have a really young side, which you can applaud them for, and they have incredible energy, but when you are a team that relies on that energy so much, you have to ask if they can maintain it? Bielsa’s side get their first chance at proving Rowett wrong on Saturday, as they travel to Middlesbrough with the opportunity of moving ten points clear of the Riverside outfit, but having played a game more.